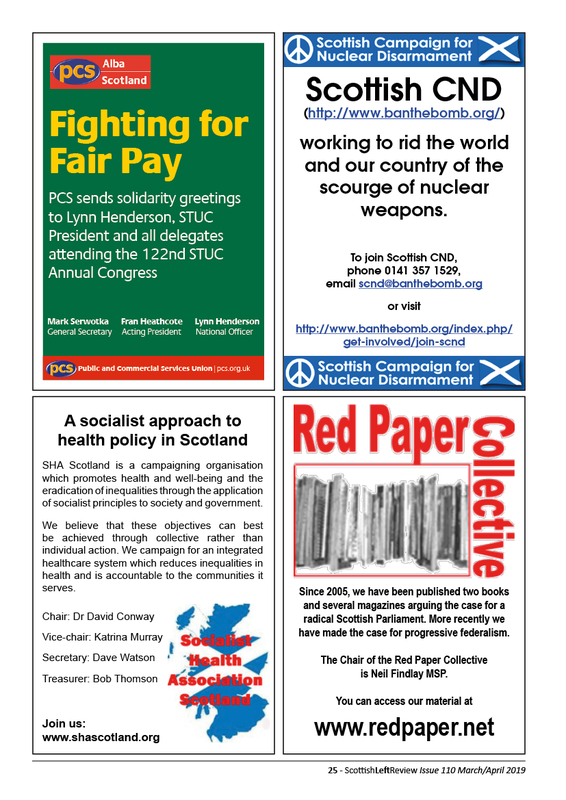 It is a pleasure and an honour for Scottish Left Review to play its small part in helping to celebrate the centenary of the Fire Brigades’ Union (FBU). 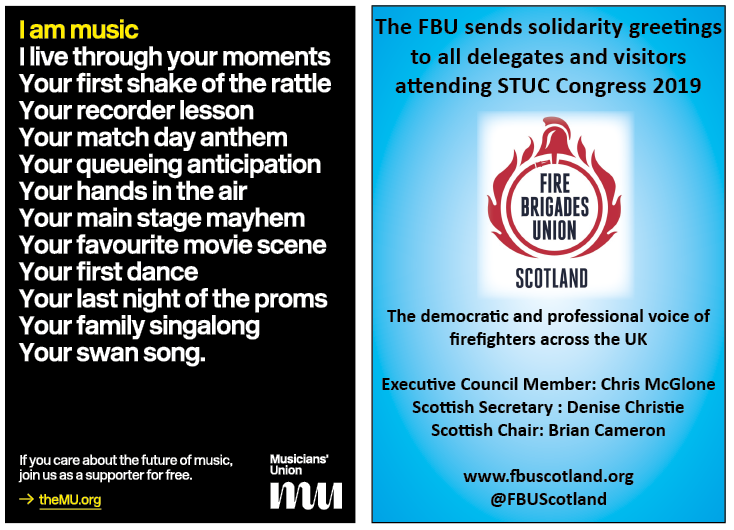 We are grateful for the cooperation and support of the FBU in Scotland and Britain in order that we could do this. 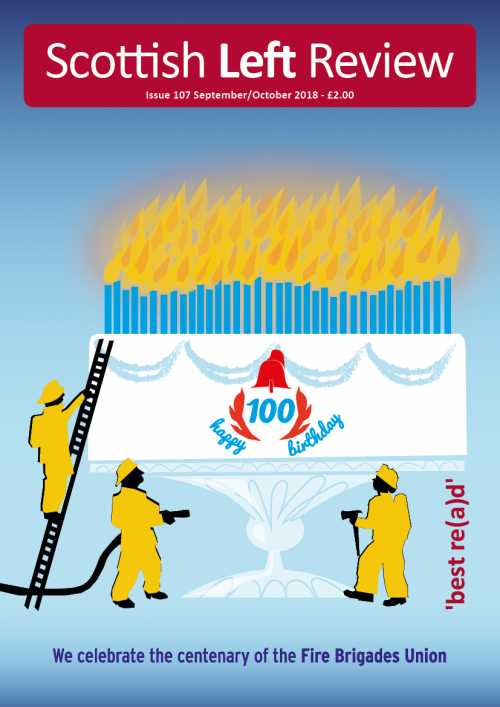 There have been a host of commemorative events for the 2018 centenary, starting with the launch of a dedicated website (https://www.fbu.org.uk/centenary) and then followed by the release of a special centenary film called The Firefighters’ Story (reviewed in this issue) and the publication of an official union history (reviewed in the next issue). 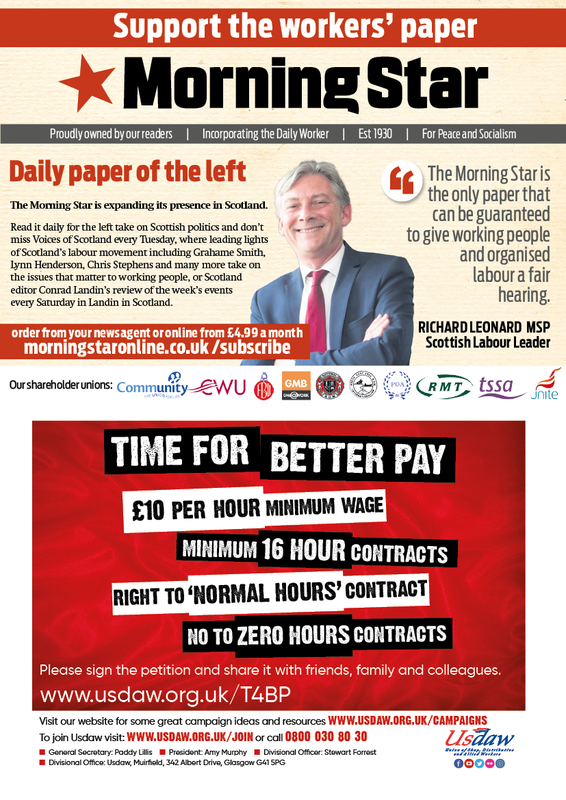 Scottish Left Review chose its September-October edition to celebrate the FBU centenary because of the centenary date falling on 1 October 2018 and the special memorial event at Southwark Cathedral taking place on 13 October to commemorate all those FBU members who have fallen in the line of duty. In the latter part of the year, the FBU will also publish a pictorial book to complement the other publications. 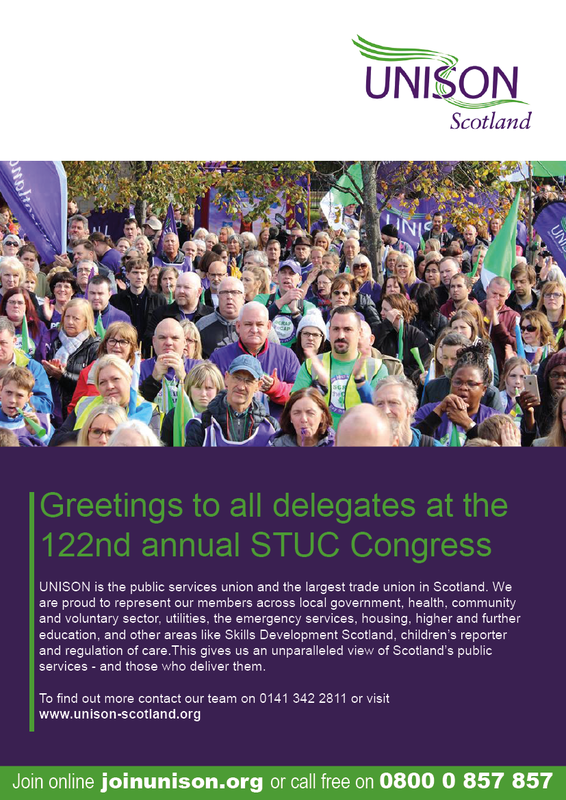 In order to celebrate the centenary, we have articles from the union’s general secretary, Scottish regional secretary, executive member for Scotland, president, education officer and Palestinian support coordinator. Behind the occasion of the celebrating the centenary, there are two vital components. The first is to pay tribute to the men and women of the fire and rescue – those that provide not just one of the vital emergency services but the one which is the most dangerous one to provide, with over 2,500 firefighters having died in the line of duty since modern record keeping (of such fatalities) began. But surely, one might say, that is a matter for celebrating and commemorating the heroes and heroines of the fire and rescue service itself. The answer is ‘no’, because firefighters and the FBU have been the primary people and organisation that have fought to defend and advance the quality and quantity of the provision of fire and rescue services as well as the safety and well-being of the men and women that provide those services. Moreover, the vast majority of staff in the fire and rescue service – especially the frontline firefighters – are FBU members. The second vital component is that the FBU, as simultaneously a trade union of, and the political voice for, firefighters, is rightly recognised as constituting one of the best organised sections of the working class. Although it has experience setbacks in recent years over pay, pensions and firefighter numbers, it has maintained a tight organisation with a high level of union density and high degree of membership commitment that is often envied by others in the union movement. 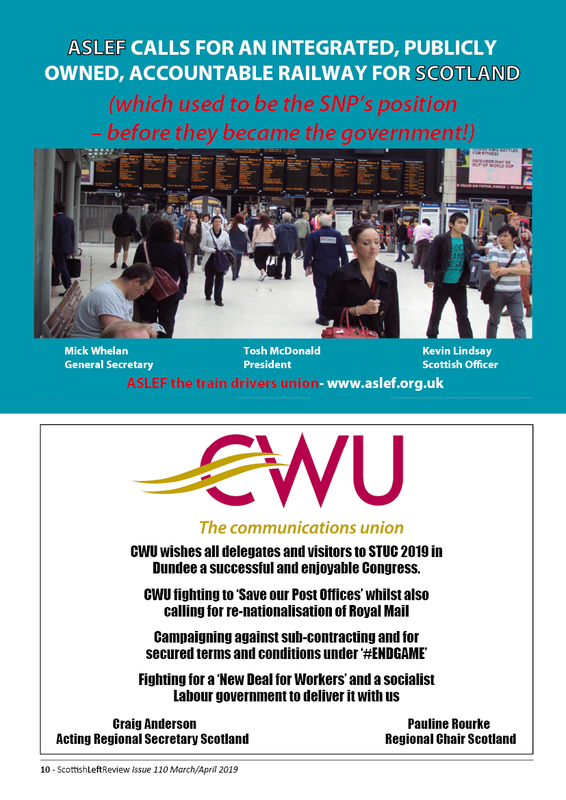 Added to this is that the FBU has long been on the left of the union movement and has punched well above its weight especially in international solidarity work – see Jim Malone’ article in this issue. Public support for the fire and rescue service and the workers that provide these frontline services remains high. Most citizens believe that an essential component of a decent and civilised society is a proper fire and rescue service, where ‘proper’ means a not just publicly-owned, controlled and funded service but one that has national standards of service delivery which are of the highest order, is under the direction of dedicated local fire authorities (and not police commissioners or the like), and where building standards are robust and rigorously enforced through regular inspections by trained fire officers. But they also believe, because the most precious thing of all – human life – is at risk, that one fatality is one too many. As a consequence of this, they believe the fire and rescue service should be sufficiently well funded to allow for a service that never has to worry about not having enough resources to provide that level of service. We know that these two core beliefs have clashed and continue to clash with government policy which is based upon their notion of risk assessments and matching ‘supply’ to ‘demand’. As deaths from fires have overall fallen due to improvements in the domestic living environment (like less use of fires for heating, less smoking of cigarettes etc), this has provided governments with the arguments to defend their behaviour of cutting firefighter numbers, closing fire stations and reducing the number of fire engines. The result has been the increased length of call out times, putting lives at even greater risk. The policy of austerity since 2010 has but made this situation much, much graver. It is here that most citizens say the fire and rescue must have the funding to provide a high level of service for every locality and community without consideration of cost because a price cannot and should not be put on human lives. We must give our support to the FBU in this battle to defend and advance the fire and rescue service because it is the most dedicated, specialist and largest body from the working class movement organising to defend the fire and rescue service. But we must also give our support to the FBU when it seeks to defend and advance its members terms and conditions of employment because we recognise the compensation for doing their jobs must take into account the dangerous and physically demanding nature of their work. That support must take the form of visiting picketlines, lobbying MPs and MSPs when the FBU is in dispute over various matters like shift lengths and pensions. But it must also take the form of political support when the FBU is not in open dispute. In all these matters, how we treat the fire and rescue service and firefighters themselves is a measure of whether we are a decent, civilised society or not. Behind the issue of the fire and rescue service itself, there is something much greater and which concerns what collectivism in a progressive society is fundamentally all about. This is about not just why we need public services but why these services should be provided collectively and that is about sharing the risk (of fires, accidents, ill health, unemployment and the like). If citizens share this risk through collectively funding measures of prevention and cure, this is the most effective – in cost and other terms – way to do this. Of course, the taxes to do so should be based on ability to pay. Some would call this socialism. Turning to the off theme articles, Scottish Left Review continues its examination of the SNP’s Sustainable Growth Commission report. This time around we have critiques from the left which do not support independence as well as on New Zealand as a possible model for following. That the New Zealand Labour government has just introduced a ban on wealthy non-New Zealanders buying property there indicates just how broken its housing market is for most of its citizens. We hope this edition and the last will have fed into the SNP assemblies in Ayr, Aviemore and Edinburgh where the report was to be discussed. But it does not seem that the SNP – it leadership at least – wants a thorough discussion of the report because although non-SNP members can participate, these are just one-day events where the much of the time will be merely spent presenting the report – and not holding any events in the ‘yes’ cities of Dundee and Glasgow is deeply suspect. So, hardly, a recipe for getting as many of its 125,000 members involved or for creating a popular democracy. And then we are informed that it will not be debated at the annual conference in October (following on from the same situation with the delayed Spring conference in June this year) at the behest of the conference’s Standing Order and Agenda Committee. This was even though motions were submitted to debate it. The earliest that a debate at SNP conference will take place on the report will be Spring 2019. As is often said … ‘and in other news’ … It is troubling that it has taken Labour so long to get ahead of a weak and divided Tory party in the polls and, now that is has, that Labour’s lead over the Tories is not also higher than it actually is. More recently, some polls put them both on 40%. To form a working majority government, Labour should consistently be at least some ten points above the Tories. The attacks on Labour for alleged anti-Semitism from the right (both inside and outside of Labour) have stung it badly. There is a new McCarthyism being born: ‘Are you or have you ever been a critic of the Israeli state?’ – which is being simultaneously used to attack the left in Labour (Corbyn, McDonnell etc) and shut down criticism of Zionism and the Israeli state. But so too has the Labour leadership’s rather slow and lacklustre response, which starts off by conceding way too much (like Corbyn’s article in the Guardian of 4 August 2018) and which merely encourages more attacks as well as knee jerk reactions (like suspending former Labour MP, Jim Sheridan) without establishing first whether there is a prima facie case to answer. On top of that, Labour is divided on Brexit in a way that prevents both its policy from being clearly recognised in public and being able to bring down the May government when such opportunities arise. The situation in Scotland is equally acute as the possibility of any Corbyn-led government relies heavily upon Labour doing significantly better in Scotland at the next Westminster election. At the moment, this does not seem likely, raising the issue of whether the SNP would enter into a coalition with Labour to keep the Tories from remaining in office. At Holyrood, Labour seems to have stalled a bit, needing to refocus on a small number of key areas to rebuild support for it under Richard Leonard. The SNP seems increasingly vulnerable over education, transport and health and yet Labour is not able to make much hay with that. It may not seem so immediately obvious in Scotland but plans do seem to be afoot by some to seek split Labour in an SDP mark 2 reboot. This could keep Labour in the wilderness, north and south of the border, for many years. 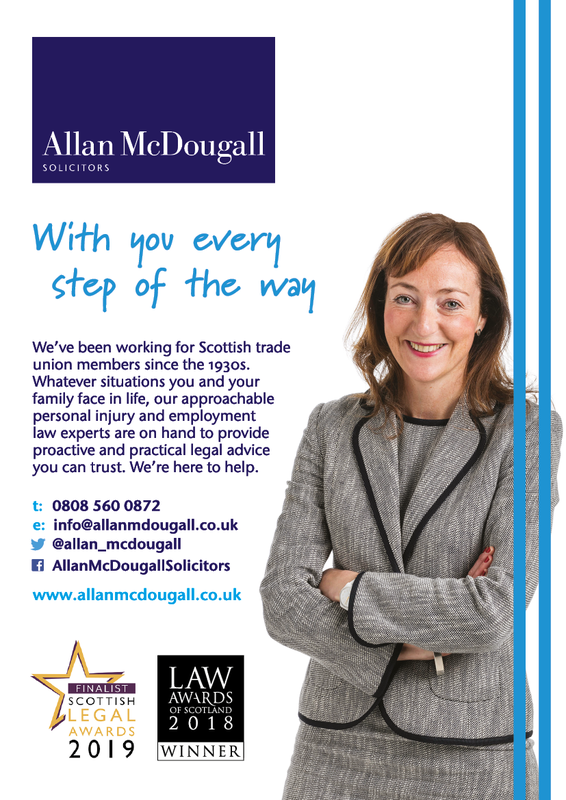 One last thing – the Herald (4 August 2018) reported the judge in the case of alleged discrimination against SNP councillor by his employer, a contractor for the Ministry of Defence said: ‘[Mr McEleny] was clear in his evidence that he does not believe in Scottish independence because it will necessarily lead to improved economic and social conditions for people living in Scotland. 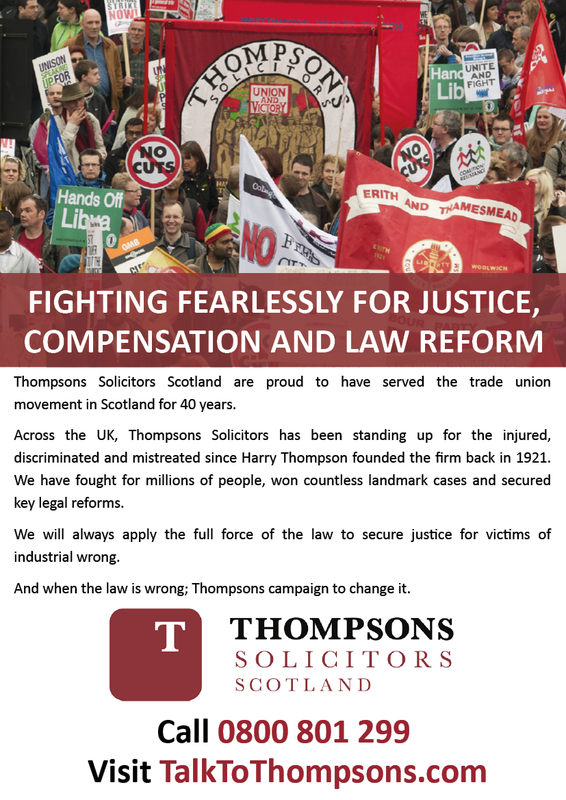 It is a fundamental belief in the right of Scotland to national sovereignty’. This was something of startling admission because the reason why support for independence took off from its normal level of lacklustre support in the run up to the referendum in 2014 was precisely because many people saw independence as offering a way out of the neo-liberal nightmare of then Labour and Tory politics. Any subsequent referendum will not be won for independence if arguments about national self-determination are all that is on offer. It is the ends and not the means that must command attention. And that is a question to be posed sharply to all those tens of thousands of marchers on the ‘All Under One Banner’ demonstrations this year in Dundee, Dumfries, Glasgow, Inverness and Stirling. 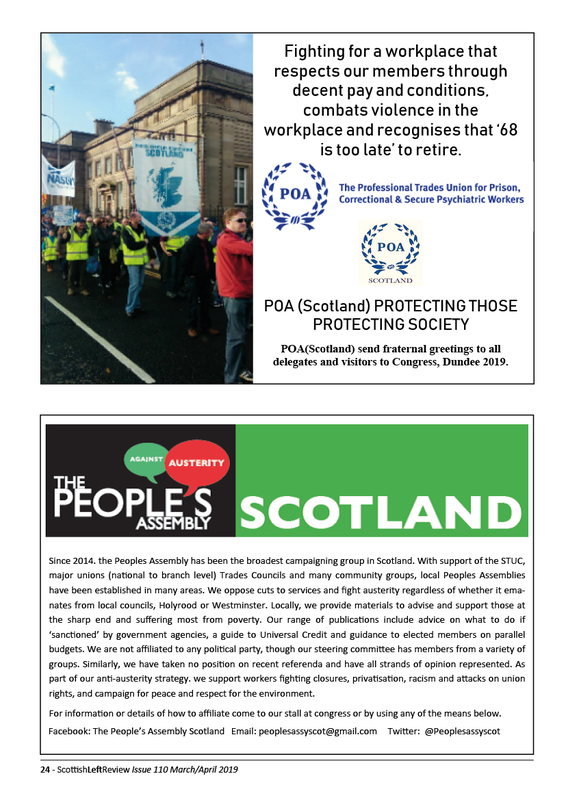 The numbers show that the independence movement can still mobilise significant numbers but it is less clear with these marchers what the balance is between the quest for social justice and the quest for national self-determination. We hope it must be heavily titled to the former.